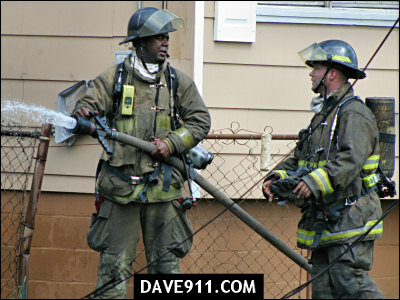 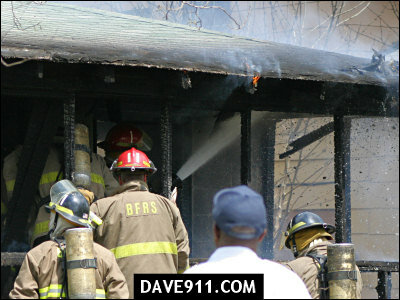 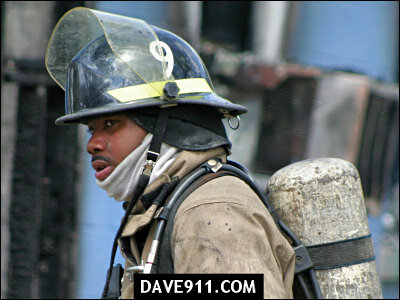 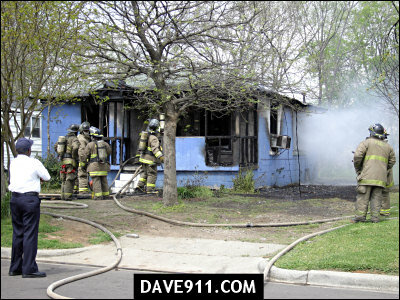 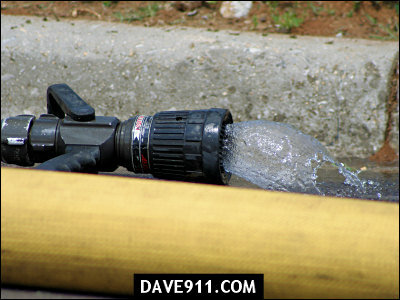 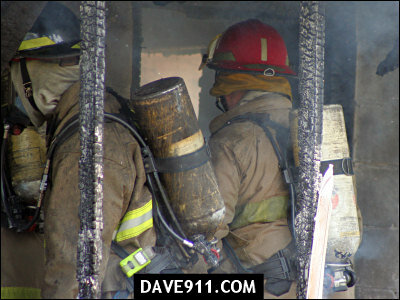 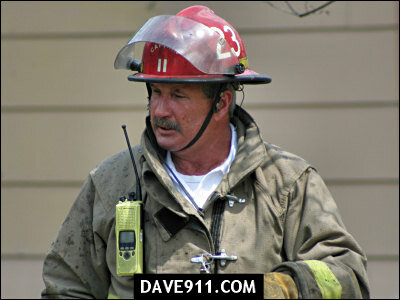 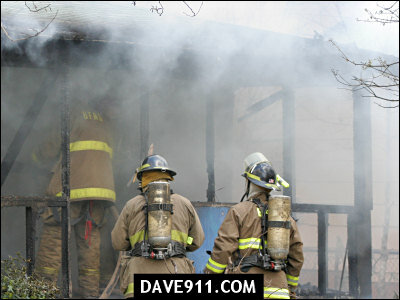 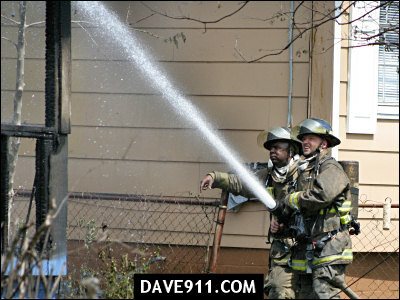 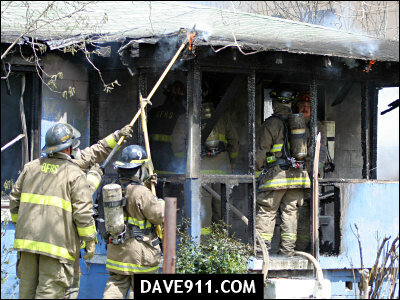 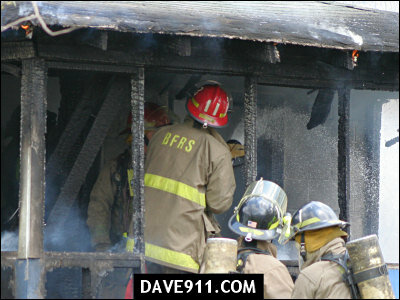 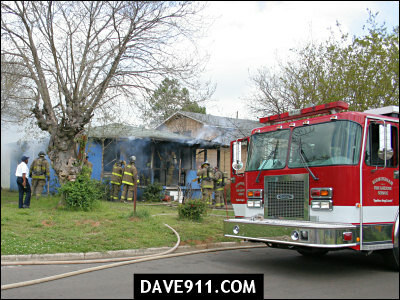 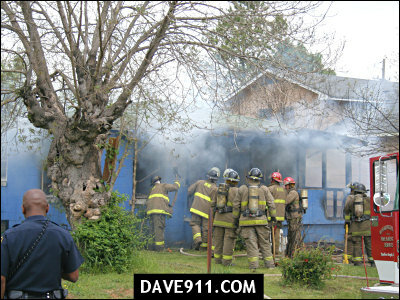 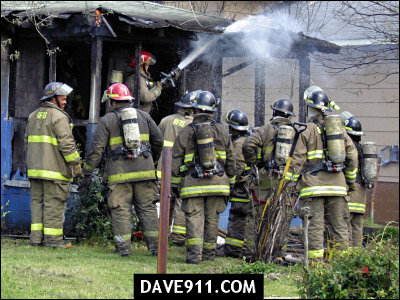 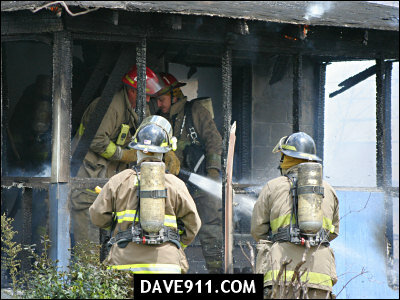 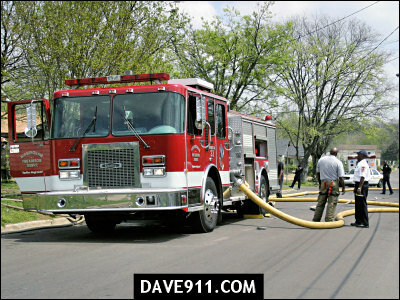 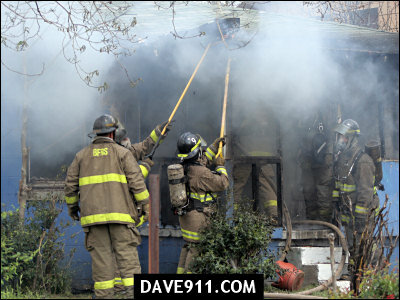 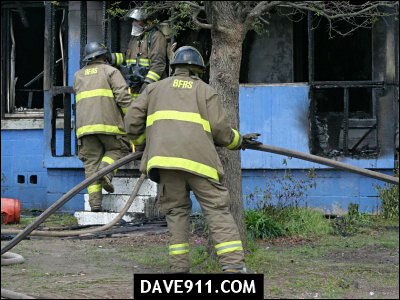 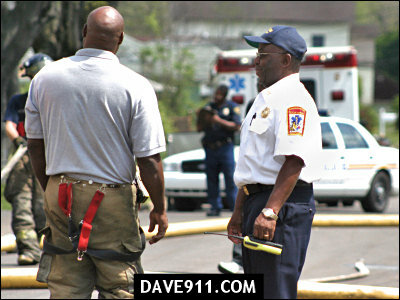 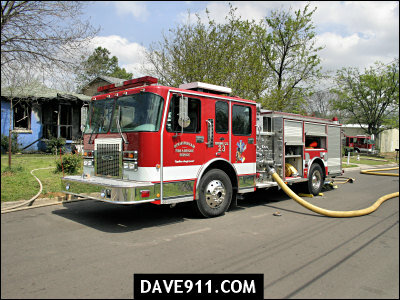 Engines 23, 1, 8, Truck 1, Rescue 8, Battalion 2 and Fire Investigator 4 responded to a house fire on Birmingham's Northside. 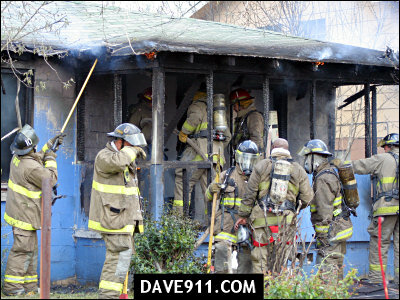 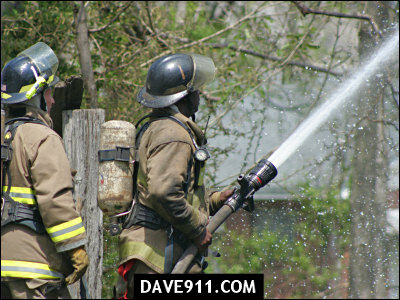 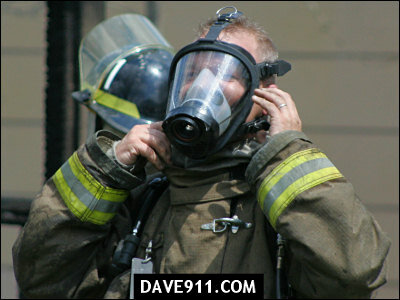 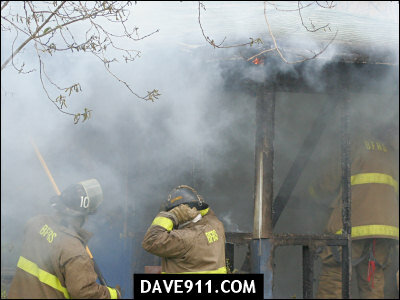 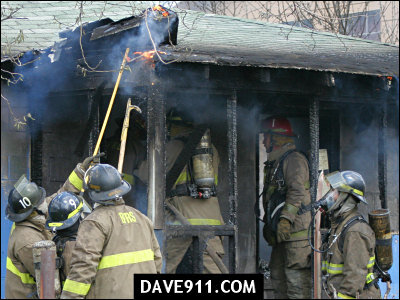 Upon arrival, 23 reported a working fire and laid a line. 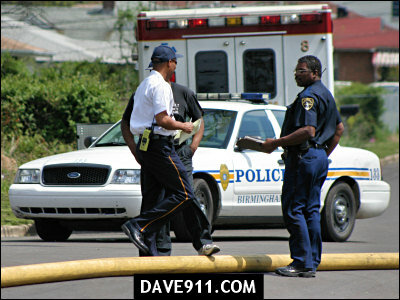 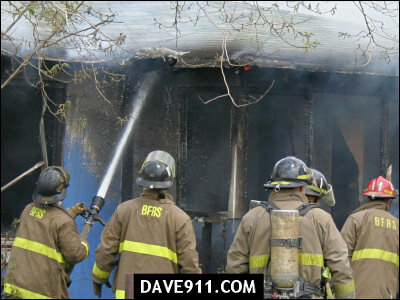 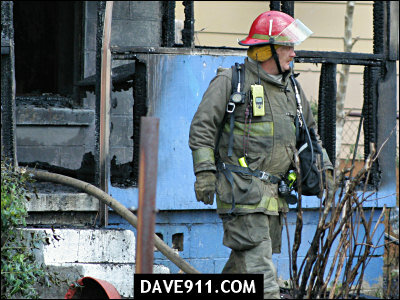 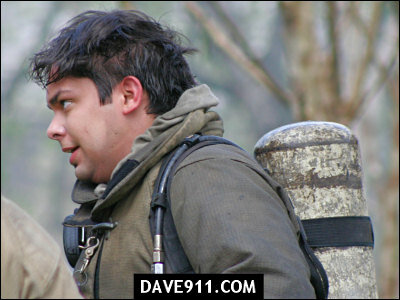 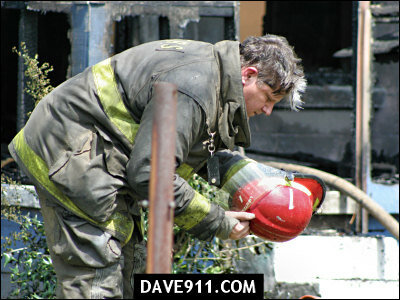 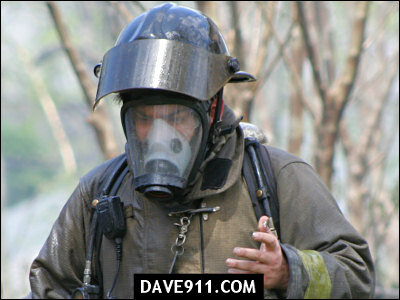 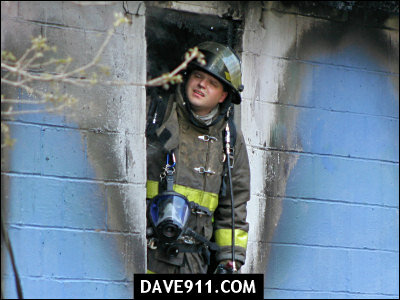 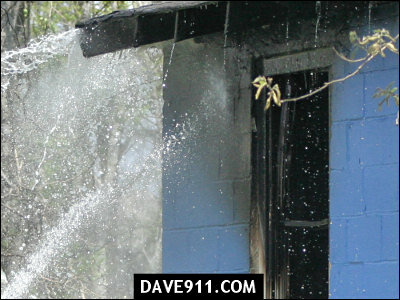 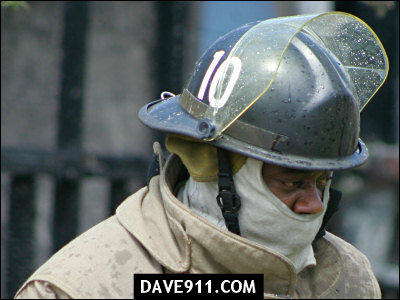 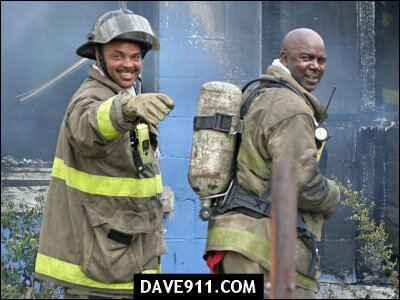 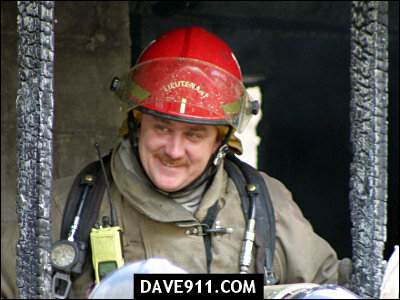 The firefighters from Birmingham worked fast to put out a rather large fire and protect exposures.